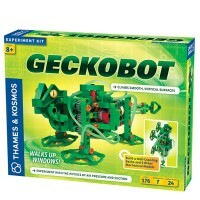 This really unique robotics science kit for kids allows you to build a robot that scuttles along on a brush. 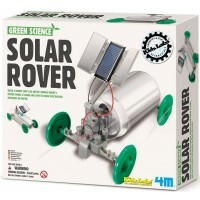 This really unique robotics science kit for kids allows you to build a robot that scuttles along on a brush. 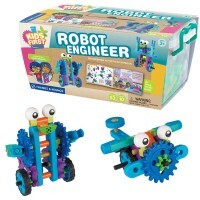 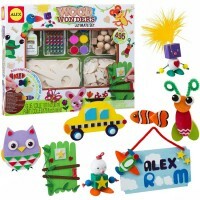 Complete Brush Robot Building Kit from Educational Toys Planet includes a wooden brush, plastic mechanical parts, motor, battery case with wires, googly eyes, paint brush and instructions. 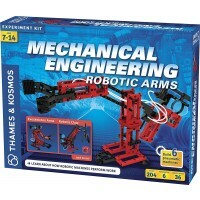 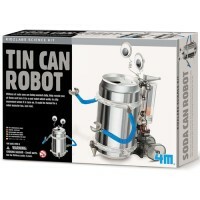 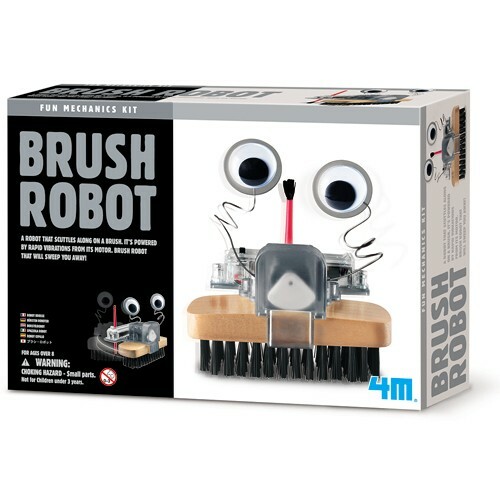 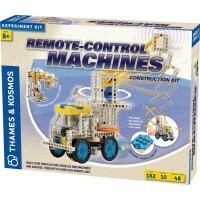 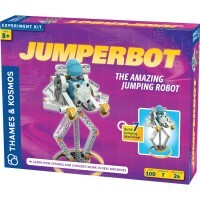 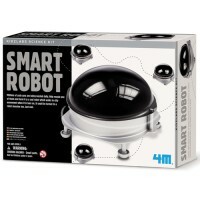 Brush Robot Building Kit by 4M Fun Mechanics Kit series requires 2 AAA batteries (not included). 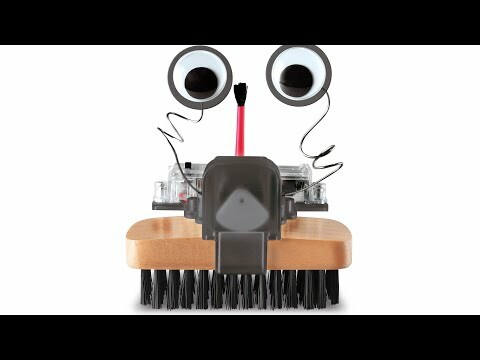 Assemble this robotic brush and let it clean up after you! 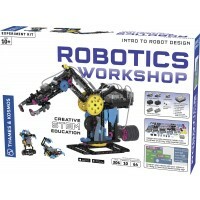 Dimensions of package 3.5" x 4" x 3.5"
Write your own review of Brush Robot Building Kit.